KB Glass design and install aluminum, timber, uPVC, and frameless glass shop fronts in Hailsham. Optimum security, eye-catching designs and great prices. Get your FREE QUOTE! Why is a Shop Front so important for your business? Your shop front will be the first impression many customers have of your business. It needs to protect your goods whilst also showcasing your products and provide customers with a flavour of your business. 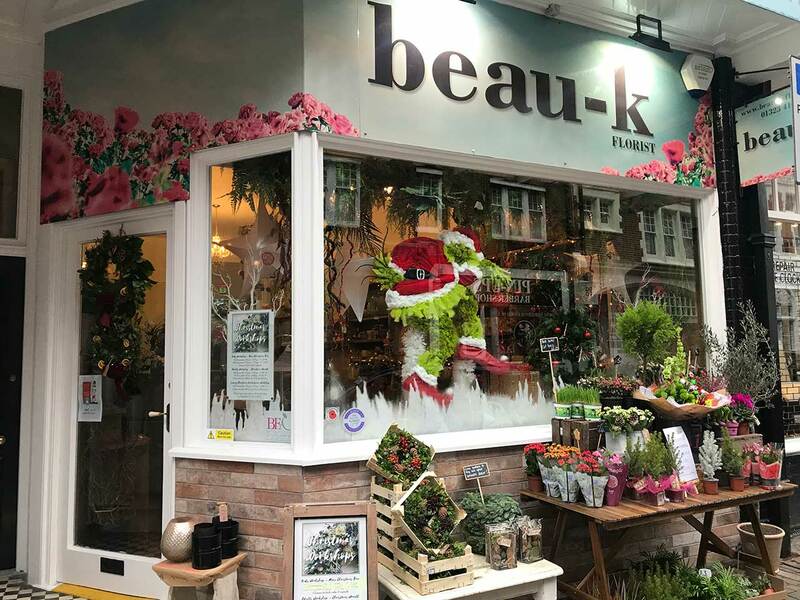 KB Glass are a local company with our headquarters in Eastbourne, working predominantly in Hailsham and the surrounding East Sussex area, our team are highly skilled and experienced in the design and installation of commercial shop fronts. We use only the highest quality glass which offers optimum security and advanced thermal properties. 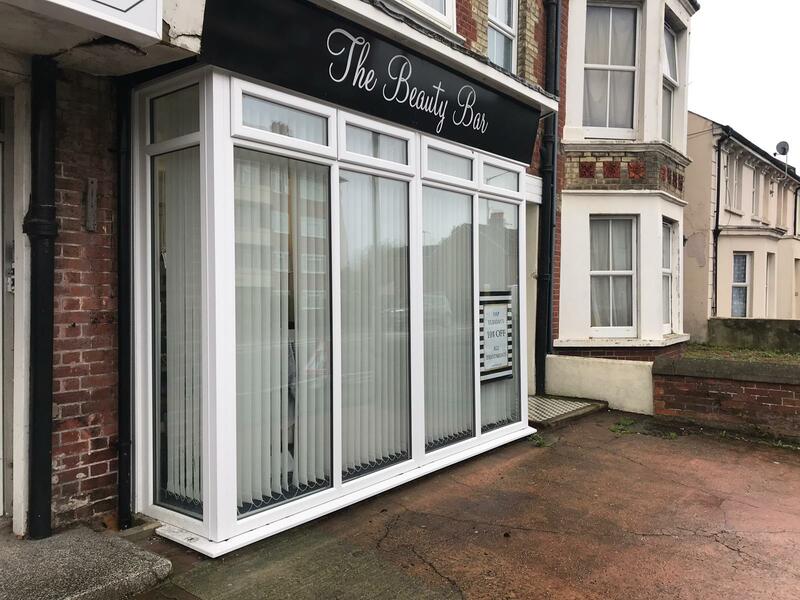 During the design process we ensure your new front represents your business perfectly and we also offer a repair service to rectify any cracks or damage to your original front. Glass and Frameless Glass Fronts - One of our most popular options, this provides the perfect view of your products for customers. Available in a range of clear or tinted glass, we can also install matching doors to complete the look. 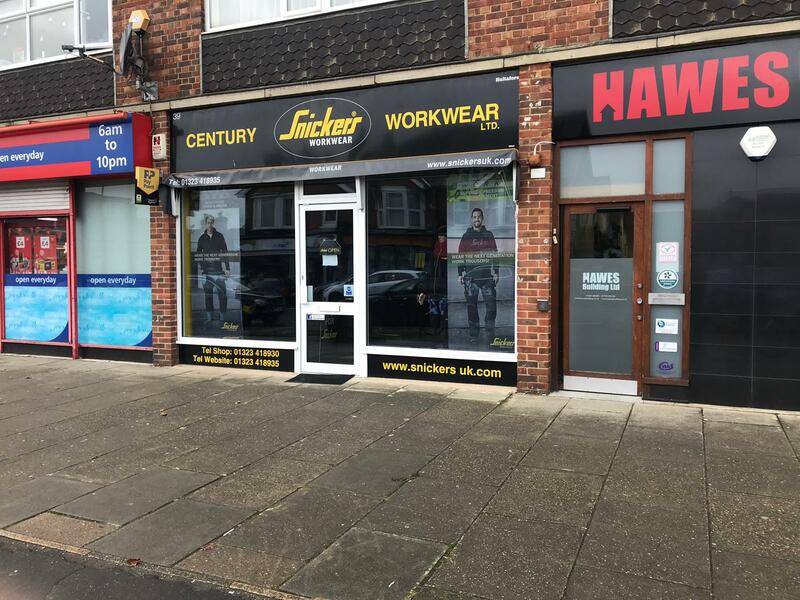 Aluminium fronts - Optimum security and durability, aluminium is suitable for both small businesses and large commercial premises. Able to withstand daily environmental and industrial corrosion, it can be customised in a range of colours and styles. Timber fronts - Beautiful finish with a traditional feel, timber is both durable and aesthetically pleasing. Ideal if your business is situated in a listed building or conservation area. How much will a new shop front cost? KB Glass offer the most competitive prices in the local area. As the leading shop front installers, our team can work around you and to your budget. For a free quote, simply complete our form at the top of this page or contact us on 01323 411028. KB Glass are proud members of Checkatrade, FENSA and the Plastic Window Federation - further reassurance you are dealing with a professional company with a solid reputation.